Size of this preview: 800 × 527 pixels. Other resolution: 1,200 × 790 pixels. 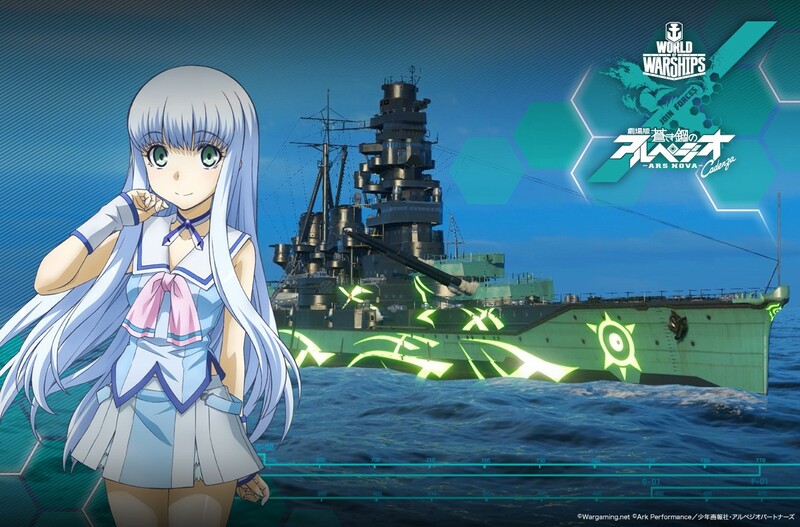 The Mental Model of I-401, Iona, who in World of Warships is the captain assigned to ARP Kirishima. This page was last modified on 28 May 2016, at 14:25.